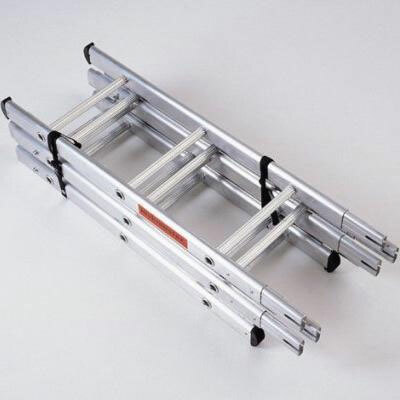 A four section folding ladder which can be used as a step ladder, conventional ladder or work platform, and when folded fits into the boot of a car. Copyright 2018 North West Access. All rights reserved.